This large family home has a lovely flow from the separate lounge to open plan dining and family, with inviting French doors, opening to 'WOW' a large entertainment deck with amazing 180 degree views. Tastefully decorated, with new carpet, new lino, wallpaper and paint. 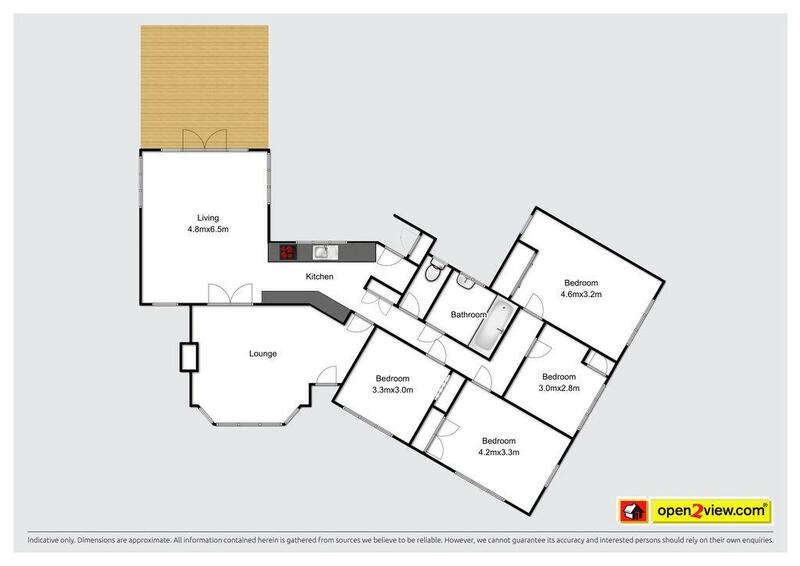 With four large bedrooms, private master with room to add an ensuite. Family bathroom with separate toilet. There is a masport woodfire, HRV, underfloor insulation and Novatherm ceiling insulation. Underneath is a large single garage, plenty of storage and workshop area, with an attached carport. Section is securely fenced, is wheelchair accessible. It has its own bore water and septic tank. Vendor has purchased and very motivated to sell.